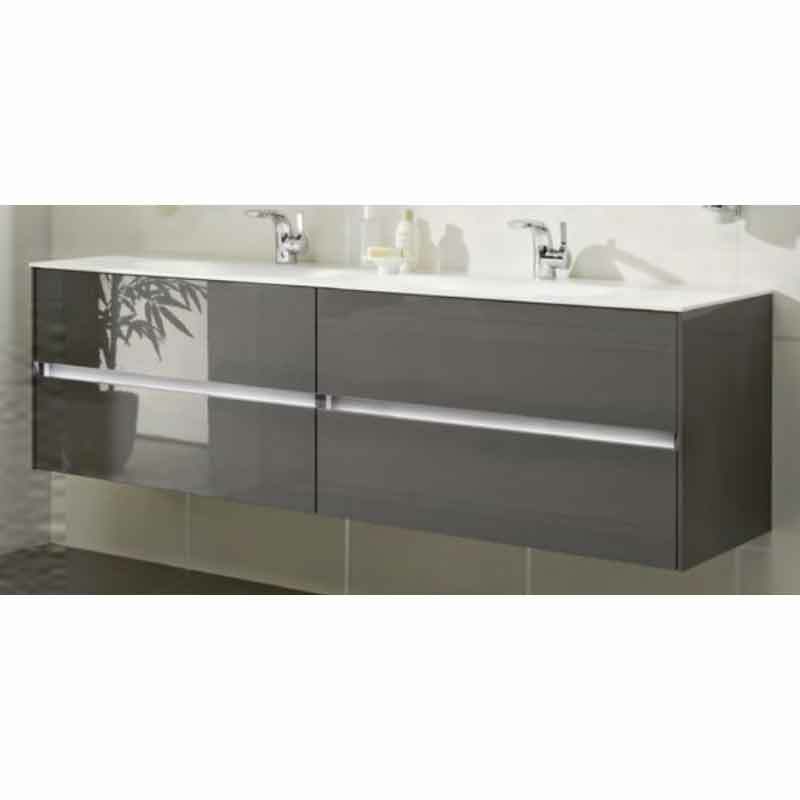 Take your bathroom layout in a new and tasteful direction with this, the Solitaire 4 Drawer 6010 1520 Double Basin Vanity Unit from Pelipal. Beautifully realised and offering obvious convenience, this German-crafted piece is difficult to resist. 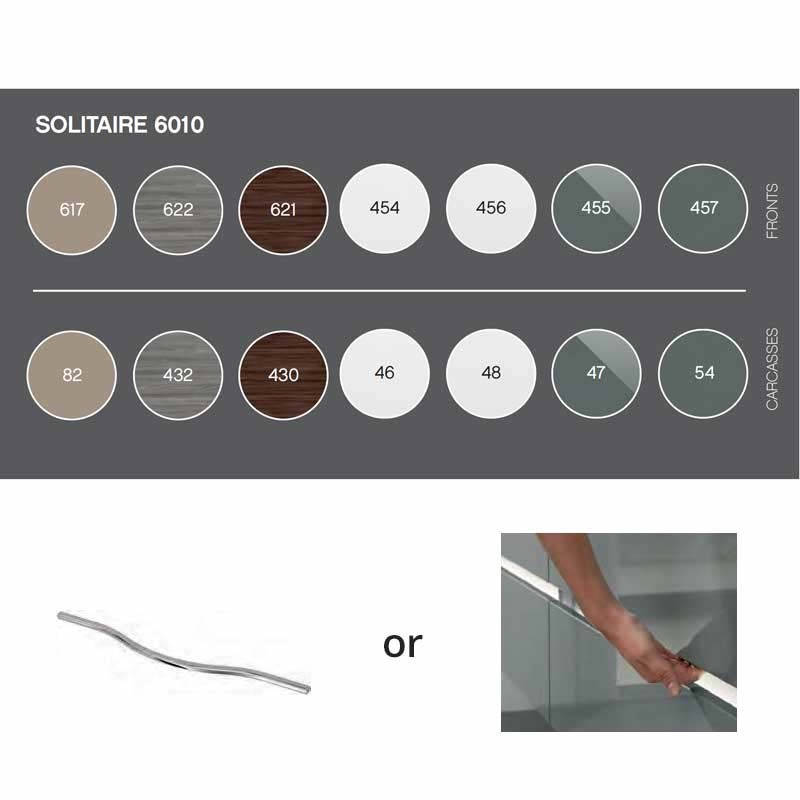 With a non-porous and sealed finish and with a front and carcass that are available in a range of colours, this is a superlative selection.